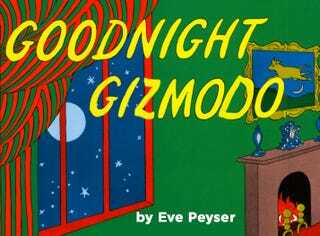 Gizmodo Nights has been a wild ride and off-hours Giz will forever be the best place to get weird. Hey Bloomberg, Which Millennial Hurt You? Did I Kill Marc Andreessen&apos;s Twitter? Dead eyes, half-smile. Inhale deeply. Let it out. It’s all going to be OK.